Here on this page you'll find an overview of all My Little Pony My Little Pony Animated Issue νm; 5 Comic Covers, with a total of 1 release. 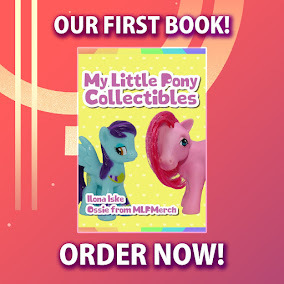 You can click on the My Little Pony Animated Issue νm; 5 Comic Covers images to zoom in or click on any of the links under the images to see more releases of that type. Summary: The celebrated animated series comes to book shelves! Revisit the habitants of Equestria and learn about the magic that friendship brings in this adaptation of the television series. 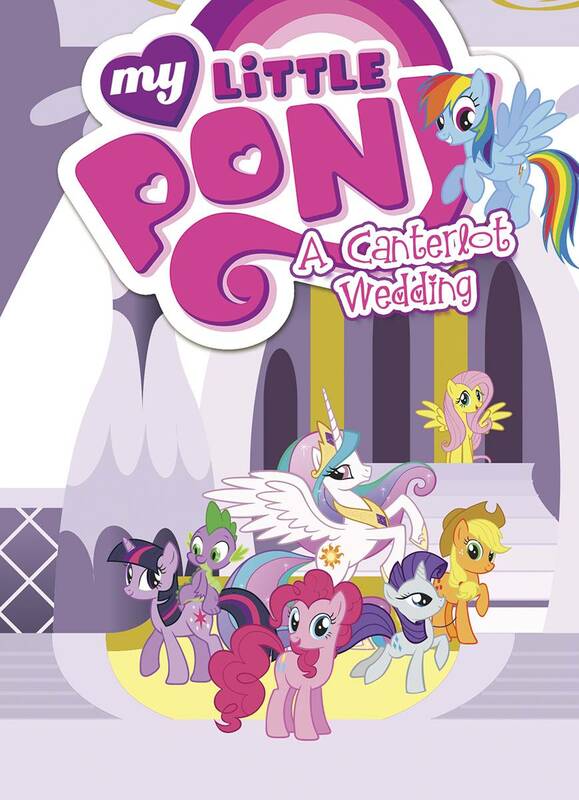 This volume adapts the season two finale event "A Canterlot Wedding" parts 1 & 2.